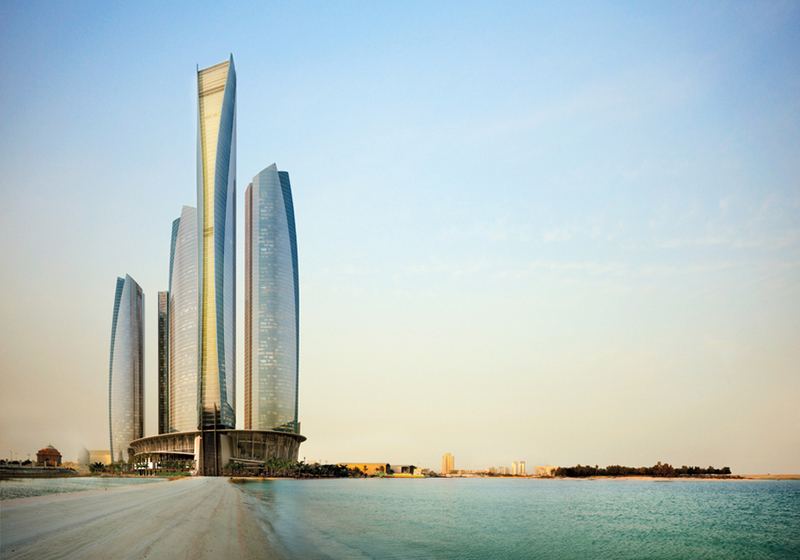 Abu Dhabi welcomed its newest architectural marvel and lifestyle destination, Etihad Towers — which defines the world-class work, live and play environment that awaits residents and customers in one of the fastest-growing cities in the world. Shaikh Suroor bin Mohammed Al Nahyan launched Etihad Towers, Abu Dhabi, which is a symbol of the city’s modern, sophisticated and luxurious ambitions, at a gala dinner within Jumeirah at Etihad Towers, the city’s newest five star property and an integral part of the five-tower, mixed-used development, in the presence of specially invited dignitaries, development partners and customers. 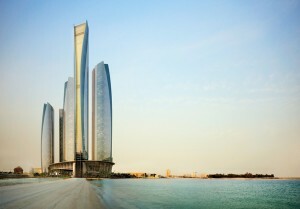 Developed by Shaikh Suroor Projects Department, or SSPD, Etihad Towers, Abu Dhabi is rapidly evolving as the most sought after lifestyle destination in the city, with the first residents already moving into the contemporary homes within Living at Etihad Towers and leasing of the residences ongoing. With leasing progressing, the first commercial tenants have commenced the interior design of their office space within Working at Etihad Towers while Shopping at Etihad Towers, the dedicated retail precinct of the development, witnesses retail operators progressing with fit-out plans. “We are honoured to present Etihad Towers, Abu Dhabi — our tribute to the progressive vision and growth outlook of the UAE and Abu Dhabi. Under the visionary guidance of the UAE leadership, the country has evolved as a truly cosmopolitan community that welcomes people from all over the world and provides them the opportunity to prosper at work, while enjoying a truly world-class lifestyle. Etihad Towers embodies the progressive outlook of Abu Dhabi and provides a welcoming environment for people to live, work and enjoy the finest leisure choices in life,” SSPD project director Sami Al Khuwaiter said. The five-tower Etihad Towers is located on the beachside Al Ras Al Akhdar district, and is built on an area of over half a million square metres.